Xtg lab from Paul Mitchell delivers maximum thickness and bold texture to hair. 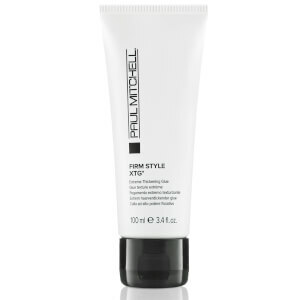 It also locks in any look with a long-lasting hold. Xtg lab dries fast for quick and easy styling.